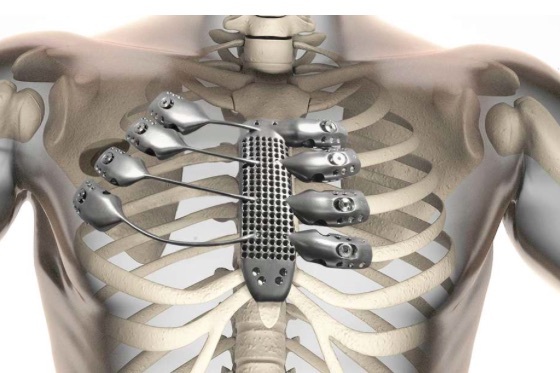 The 3D printing It is part of a good number of disciplines in the world, it is no longer that futuristic technology to adapt to our day by day thanks to its ability to create objects ranging from slippers, structures for construction, cars and of course prosthesis, since medicine is the field which has most taken advantage of this technology and its possibilities , but not only in humans, in animals. 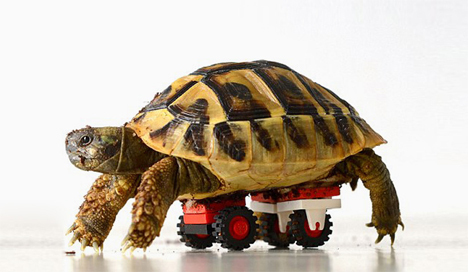 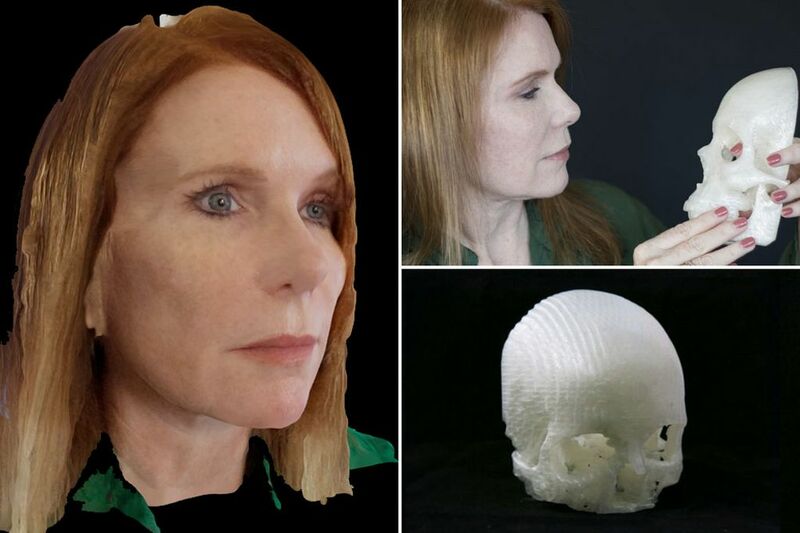 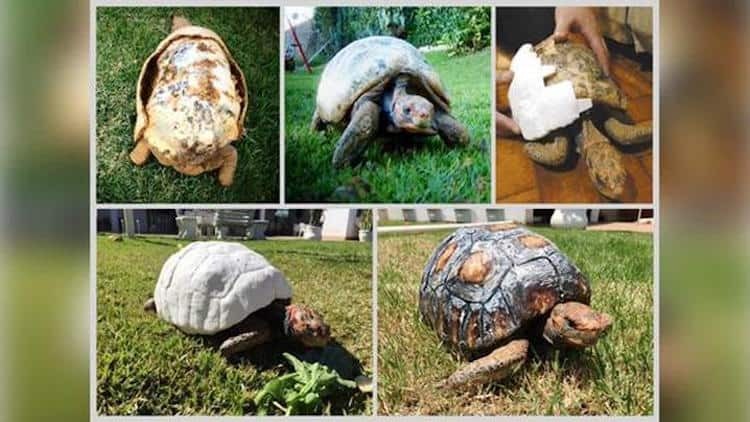 The arrival of 3D printing has helped various animals to continue with their lives and even improve them, since it is still difficult to find prosthesis or tools designed specifically for any animal in particular. 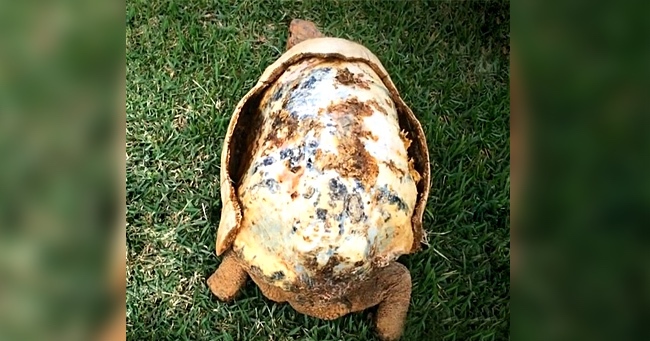 And today it has unveiled a new case where the 3D printing is giving new life to a turtle, which lost much of its shell in a fire. 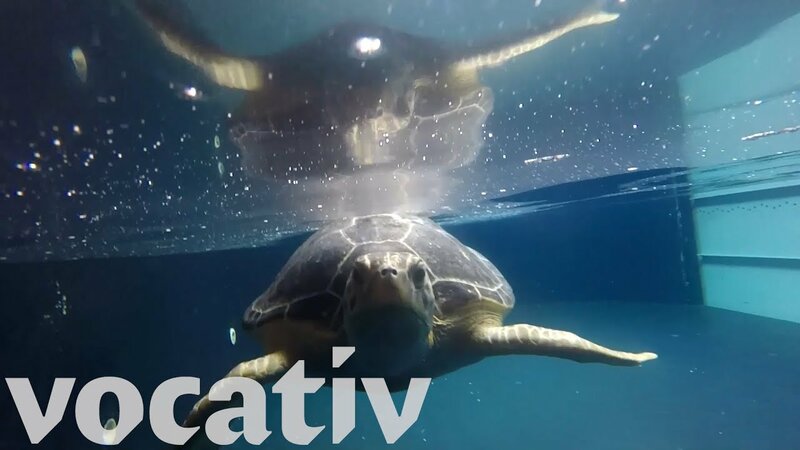 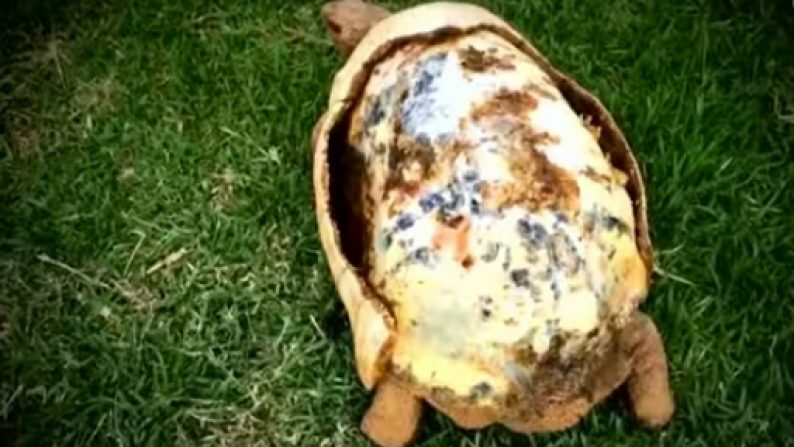 ‘Freddy’ is a turtle that faced severe damage in a fire in Brazil, where it was burned on the front legs and the loss of 85% of its shell, which severely affected their chances to live since first veterinarians who tried to help her only predicted him a few weeks of life. 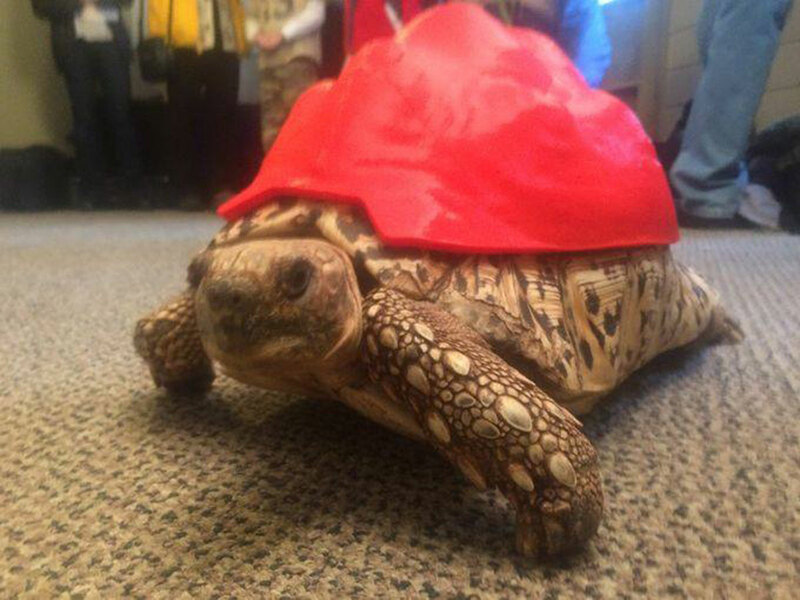 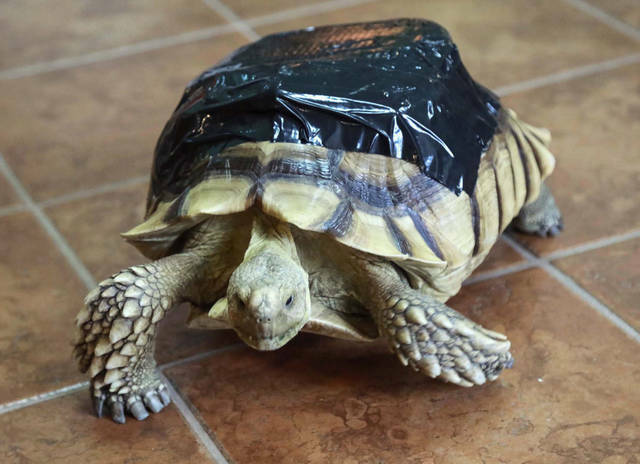 Fortunately it fell into the hands of the the Animal Avengers, a group of animal rescue dedicated to creating innovative ways to help animals under situations complicated that threaten his life; to today have already rescued seven animals by means of 3D printed prosthesis, but the case of Freddy was different, since for the first time would be needed to create a custom-made for this turtle shell. 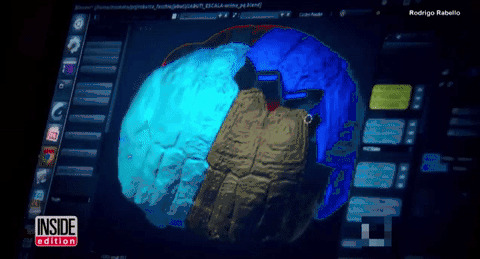 This required to study the size and shape of Freddy by means of several photographs and 3D models that were used to rebuild on a computer the appearance of the shell, subsequently divided design in four parties that would be United as puzzle to finally place the turtle. 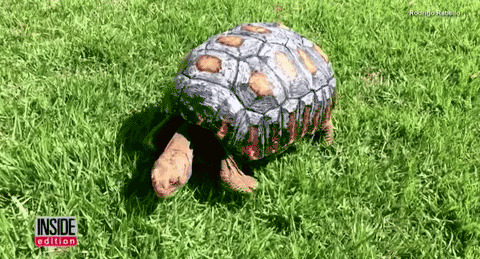 The result was perfect, Freddy was immediately adapted to its new shell and there were no complications, which led to the next step where they invited a local artist to create one more aspect of shell and it seems not just a piece of plastic attached to a turtle, who was in charge of paint it by hand to make it look like a real shell.